Well the so called secret is over, after two years Under Armour is finally set to release a line of golf shoes to the public. 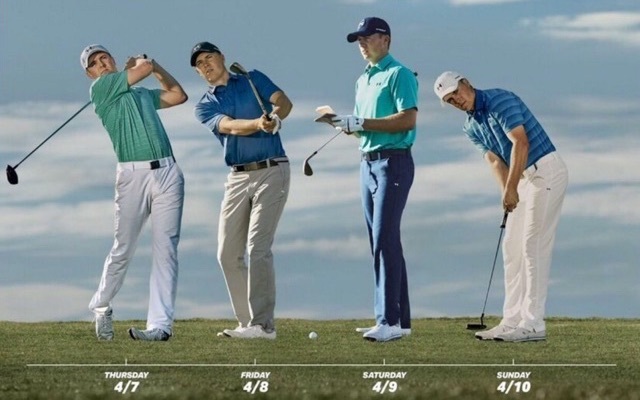 We've been drooling over Jordan Spieth's UA shoes for awhile now and we'll be able to purchase them April 4th/2016. I'm a little scared of the price point but having UA basketball shoes and running shoes. I know I quite like wearing UA shoes. So we'll see. 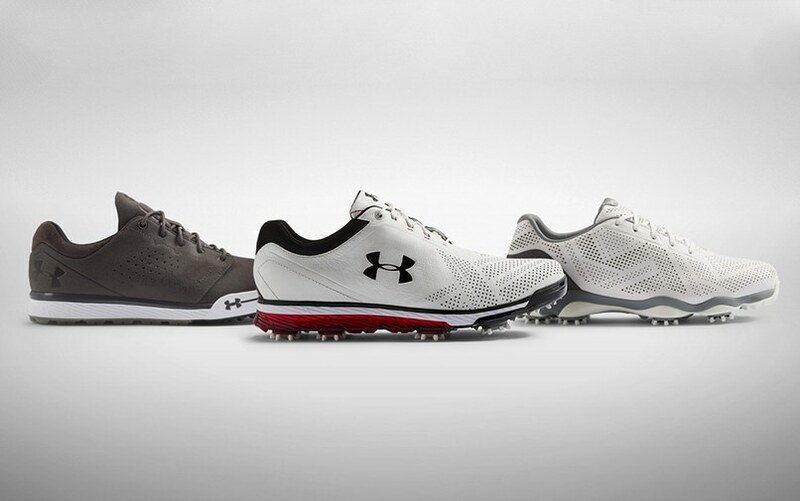 Under Armour's new golf shoe line features three styles. The UA Tempo Tour ($269.99 CDN) and UA Drive One ($239.99 CDN) are more athletic and performance based, while the UA Tempo Hybrid ($189.99 CDN) goes more for the casual and comfortable look and feel.